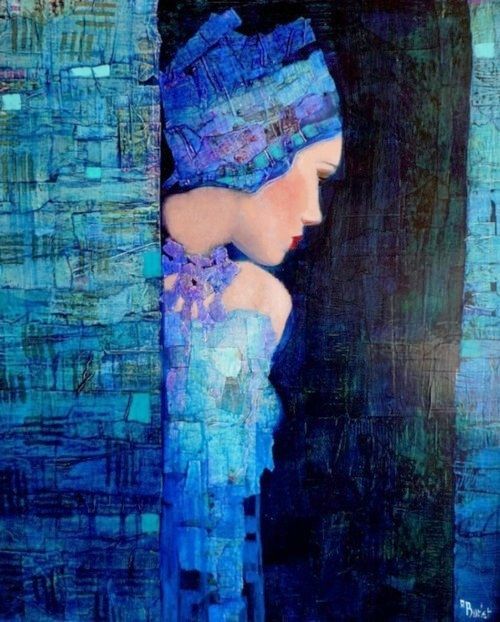 You are here: Home / All Posts / Is It Klimt? No, It’s Art Nouveau (Nouveau!) 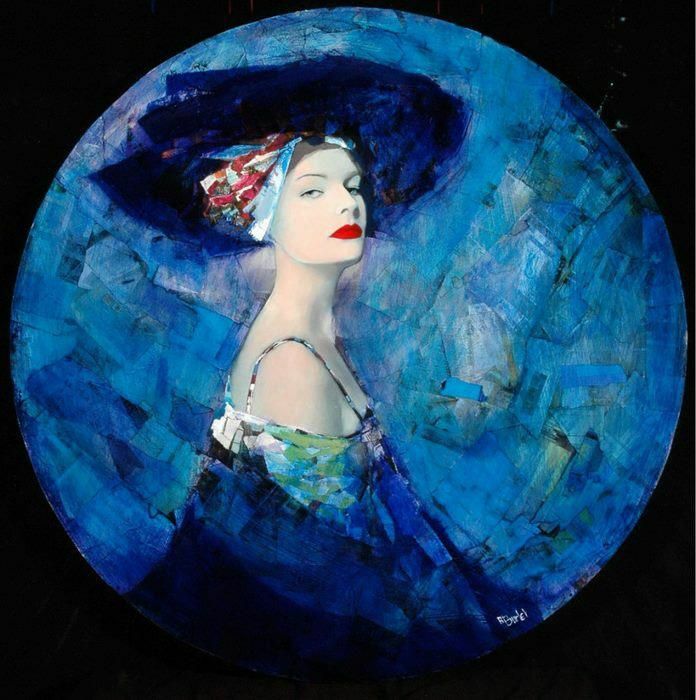 Artist Richard Burlet! 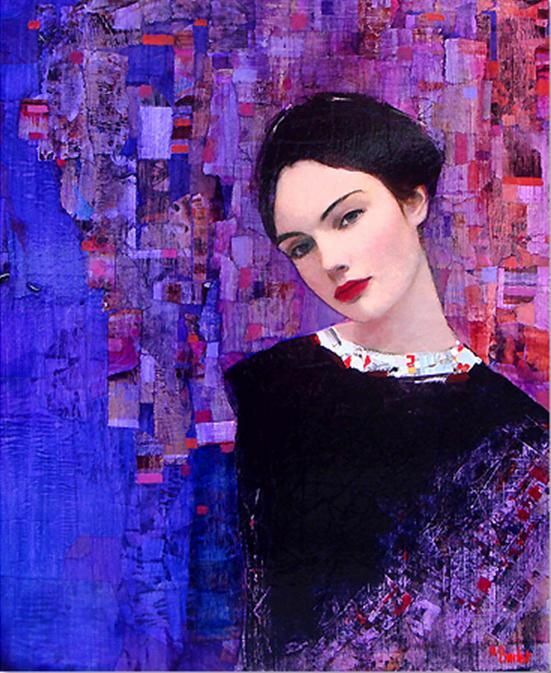 Art by Richard Burlet. All rights reserved. I’m an Art Nouveau guy. No, seriously. 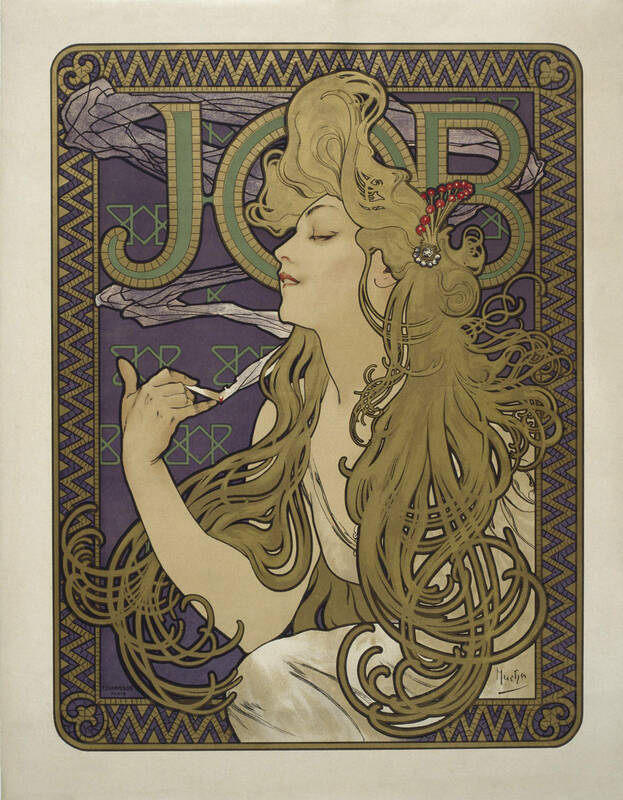 I owe my appreciation for art in a larger sense (anything besides comic book art) to Alphonse Mucha. During my teens and early 20’s, the only art I was actively interesting in was fantasy or comic artists: Boris Vallejo (yes, yes, I know he is, essentially, a Frazetta knockoff. But, I was introduced to Boris first. Just try to imagine my surprise when I was finally introduced Frazetta’s mastery. Anyways…), John Byrne, Frank Miller, Bart Sears, and a host of other comic artists were my art idols. Because all I had ever wanted to do was draw comics. So, my art inspirations were the artists currently doing comics. Simple enough. Don’t worry, there IS a point to my rambling, I promise. It was stunning. I was transfixed. I asked about it once I returned to the others. Alphonse Mucha you say? I shall investigate. 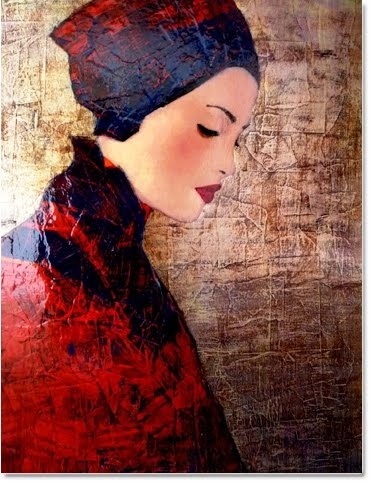 It wasn’t long after discovering Mucha that I found Gustav Klimt. Now, Mucha’s work had some similarities to comic book art. 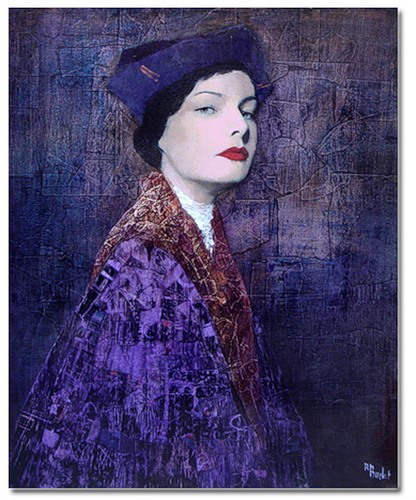 It was a jump in art appreciation, not that far of a jump, but a jump nonetheless. 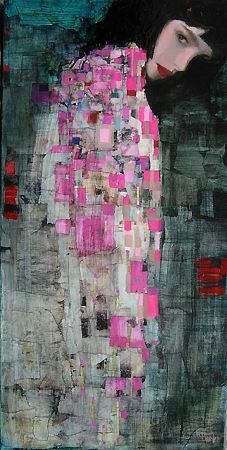 Then, there was Klimt. It was nothing like comic art. It was like nothing I’d ever seen. But, it pulled at me…wouldn’t let me go. So, this post has special meaning to me. 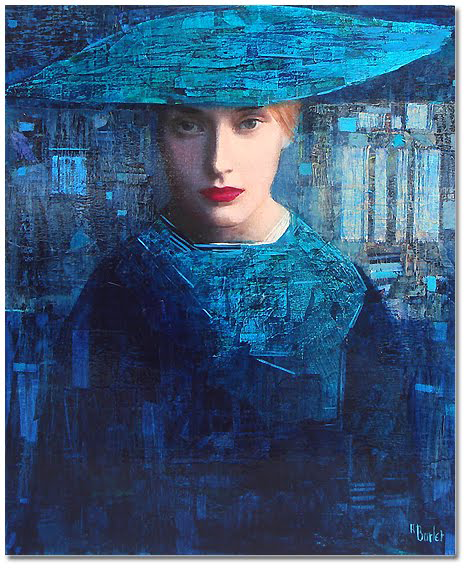 And it is about Klimt’s modern day replacement, French contemporary painter Richard Burlet. 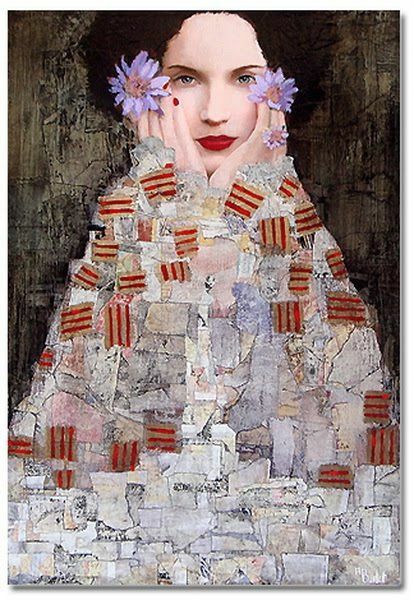 Anyways, Burlet’s Art Nouveau inspiration (not to mention Klimt) is obvious. But, it doesn’t take away from the work he’s put out into the world. As a matter of fact, it’s nice to see such an iconic style surface (successfully) once again. 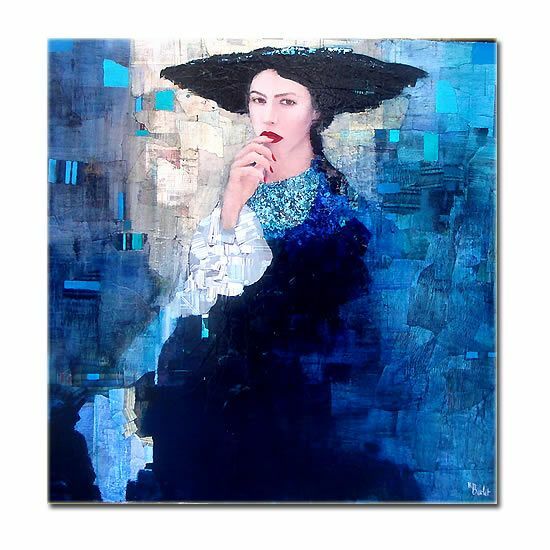 Burlet works in bold colors with gold and silver leaf, to create his visually arresting works. 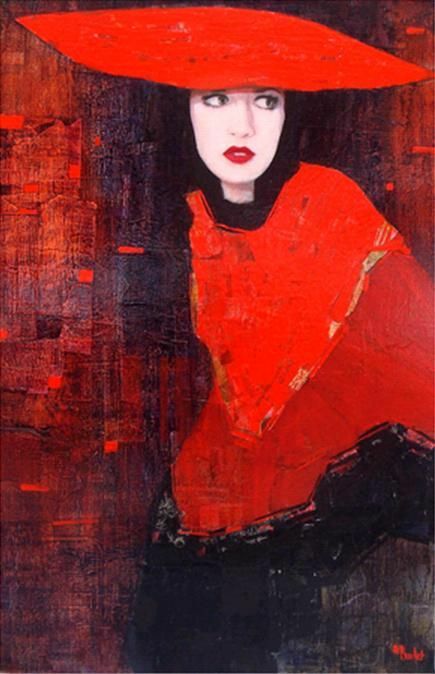 Much like Klimt, his color choices and techniques give the portraits a magical, goddess-like quality to them. They are, quite simply, a beauty to behold. 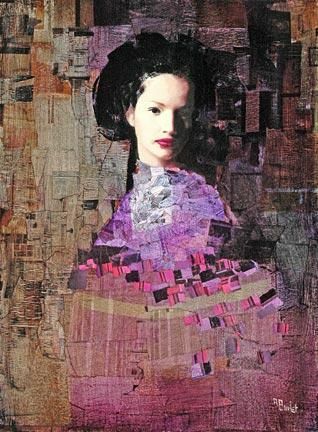 For the very fact that Burlet’s art impacted me enough to relive the wonder of discovering Klimt for the very first time. Give Us Art salutes him today…and every day! 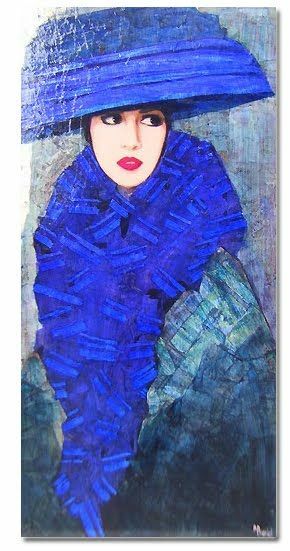 For a great selection of Burlet’s work, I suggest this Pinterest page. « Crafting At Its Finest: The Beauty & Experience Of Orcas Island Pottery!